This friselle recipe demonstrates the key to making this fantastic Puglian bread at home. 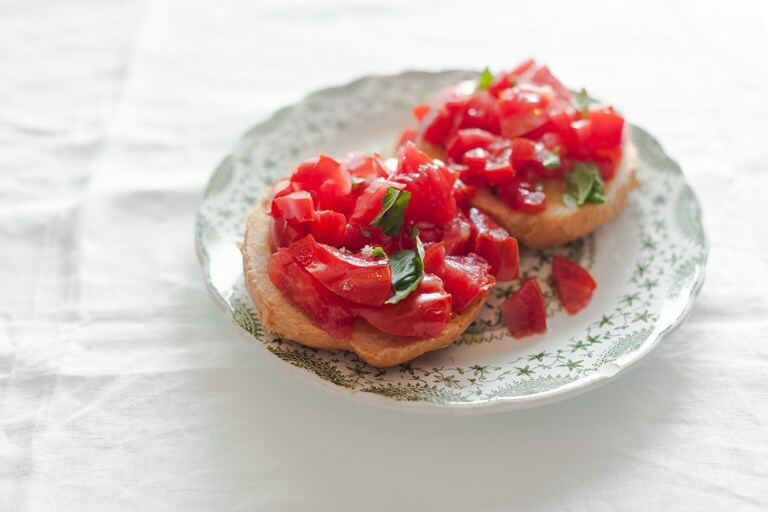 Once you've whipped up a batch, top with plenty of ripe tomatoes, basil and a splash of oil for a simple yet satisfying snack. Frise or friselle are a toasted bread typical of the southern-most part of Puglia, the Salento. In the past, their dry, easy-to-transport, easy-to-store nature made them a favourite of fishermen and farmers, who would need something quick and filling to have at sea or in the fields. To rehydrate them, they would just dip them in sea or well water. They would then season them and smash a tomato on top for flavour and substance. To this date, friselle are loved for their ability to satiate in a simple yet satisfying way. A perfect representation of the Mediterranean diet, they are make for a lovely, fuss-free summer meal, at the beach – as Pugliesi do – as much as at home. This is the recipe to make them from scratch.